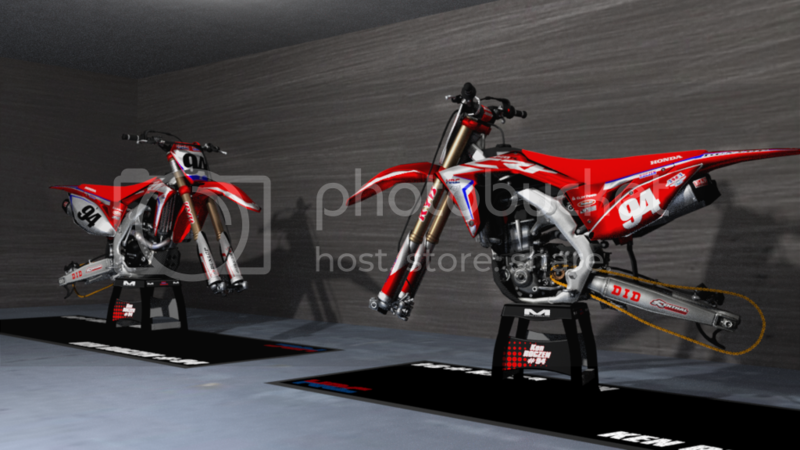 Hey guys, I saw that no one made a replica of Ken Roczen's 2017 honda so i tought I will give it a shot. 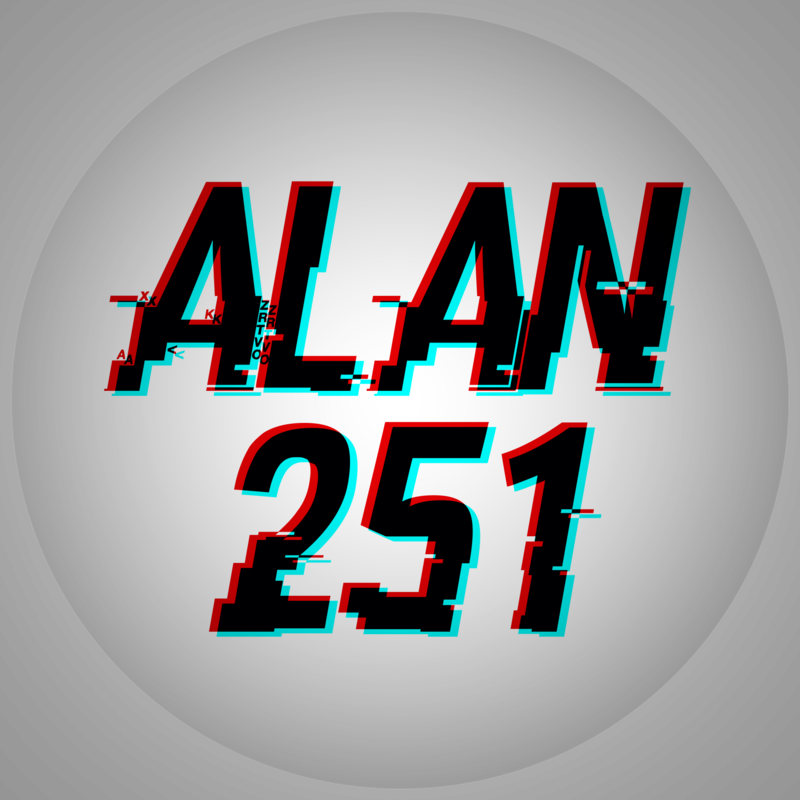 Give me some feedback, i don't mind . Not trying to ask for too much, but could you also put out a #14 version for Cole Seely? funkychicken wrote: Not trying to ask for too much, but could you also put out a #14 version for Cole Seely? Soo sick! waited very long for this bike thanks man! Could you make a #1 verison?? No it's not his bike model and you have to purchase it from Damien. AHeckman2 wrote: No it's not his bike model and you have to purchase it from Damien.